Ellie has been in the travel industry for over 15 years. She is a Princess Cruise Line Commodore, and has Trafalgar European Tour Certification. 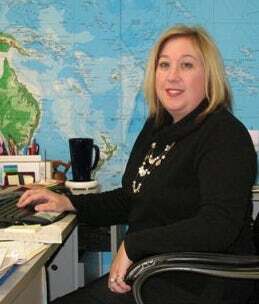 She is a specialist in Family Travel, with Disney Certification, Destination Weddings and Honeymoons.